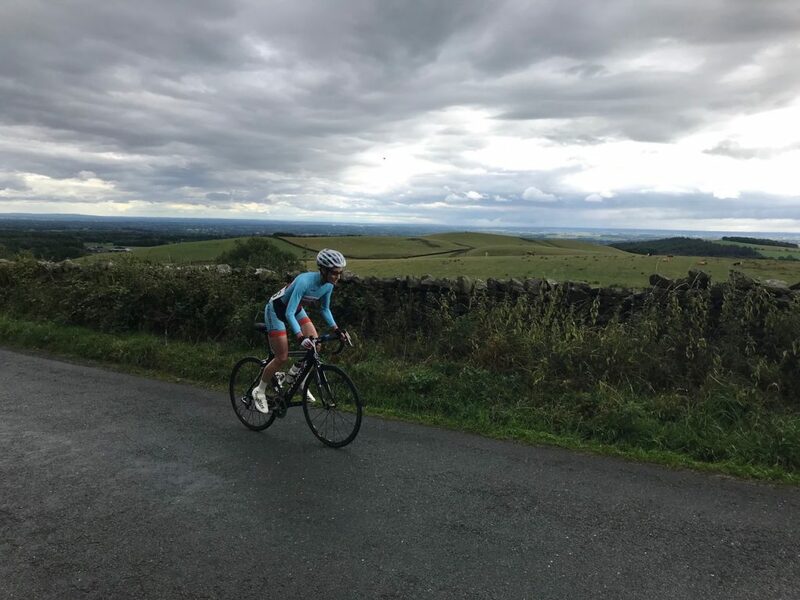 Absolute beast of a ride from Kate Richardson today, covering the 5km from Campsie Golf Club car park to the summit in 14 minutes and 20 seconds to win the youth race comfortably, beating every junior in the event and all but 2 senior women, to record the 3rd fastest overall time of the day in the process. 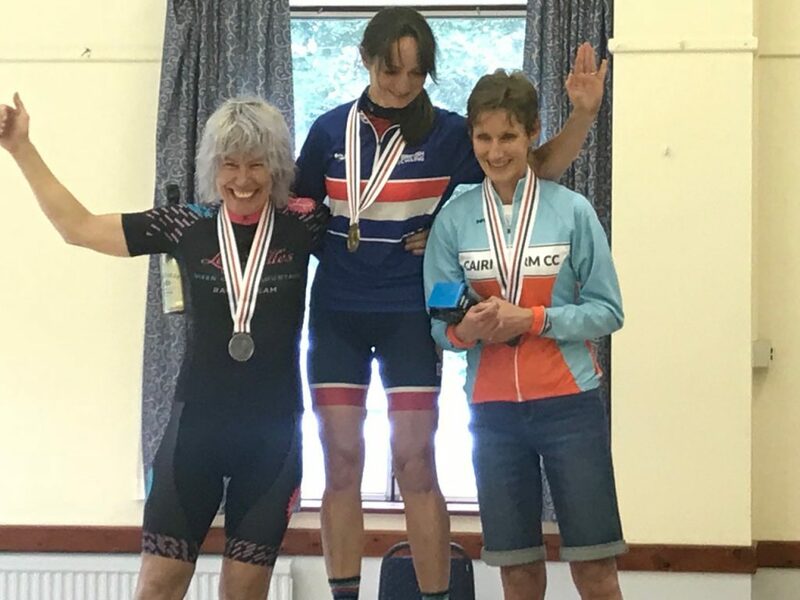 Inexplicably, for what was promoted as an open women’s event, Kate wasn’t allowed to take her place on the main podium because youths were excluded from the main championship race. The old saying ‘if you are good enough you are old enough’ comes to mind. She will be back next year to win overall and blow the field apart. That will give them something to talk about. 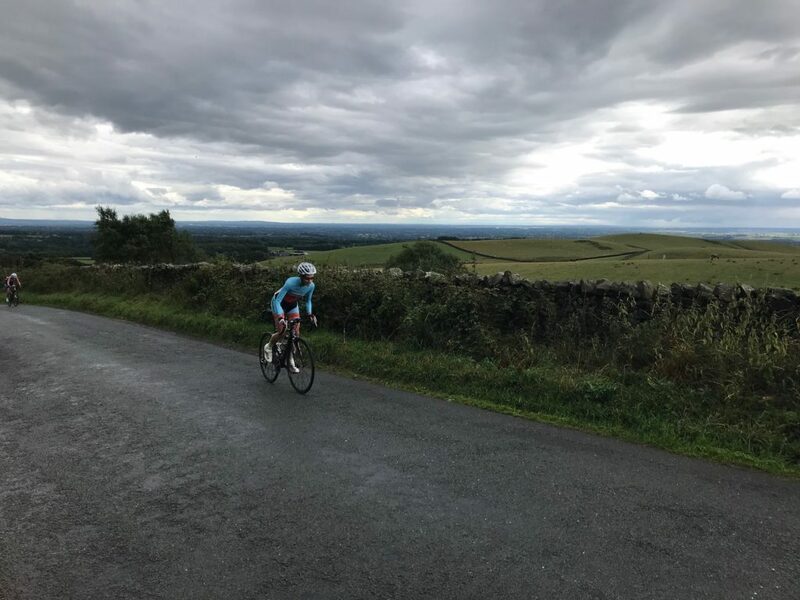 Yet another amazing performance by Rachel Hunt of Glasgow Tri club taking first female overall in the HALF X half Iron distance Triathlon in the Lake District. 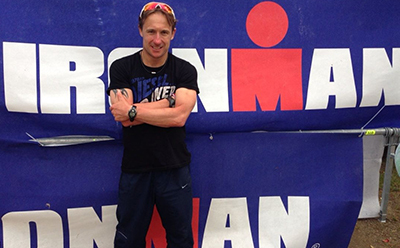 This event according to the organisers is arguably the toughest half Iron distance event in the world. 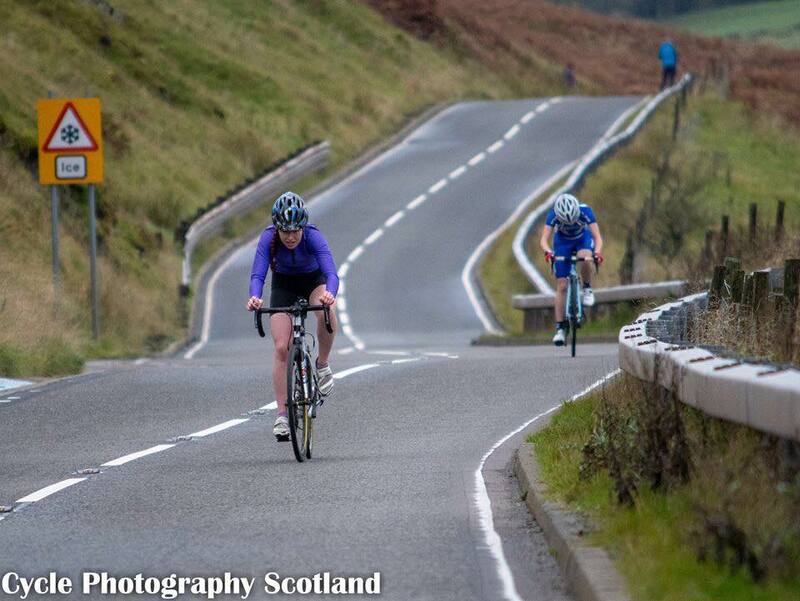 Rachel loves hill training be it on the bike or running up and down them. She is made for this type of event. She never misses a training session and knows how to follow the plan. 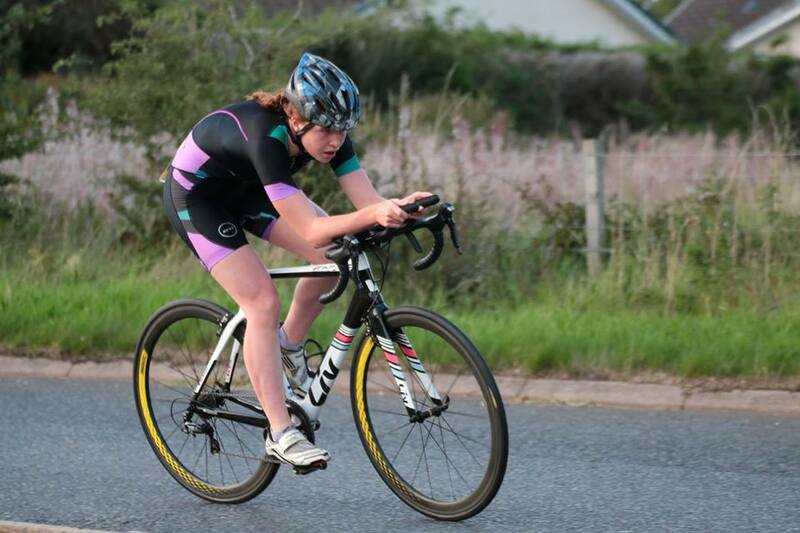 She is still making improvements and after a strong winters training will be even faster and stronger next year. 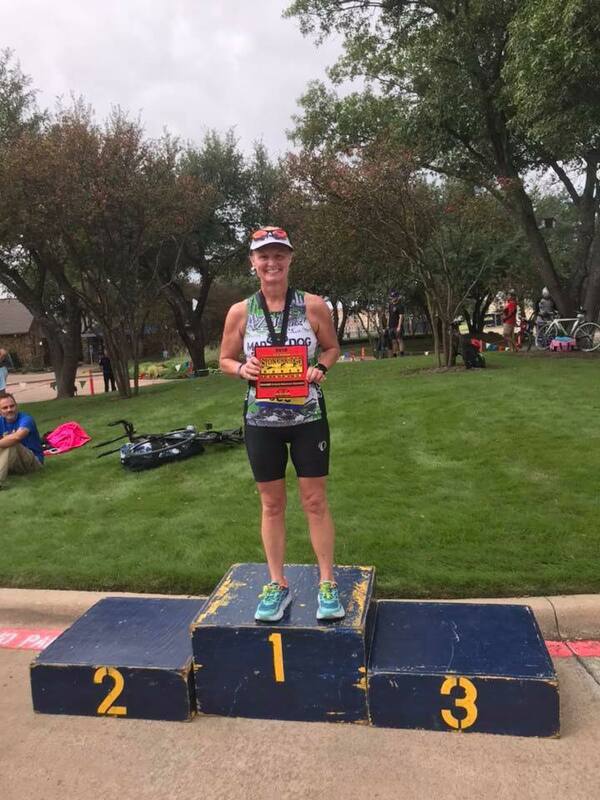 Well done to Arlene White of Mad Dog Triathlon Club Texas taking 1st female in the Grand Masters Division at the Olympic distance Triathlon at the Stonebridge Ranch Country Club in McKinney, Texas today. I have only been working with Arlene for 3 months and she is showing great improvement as she prepares for IRONMAN Lake Placid next year. 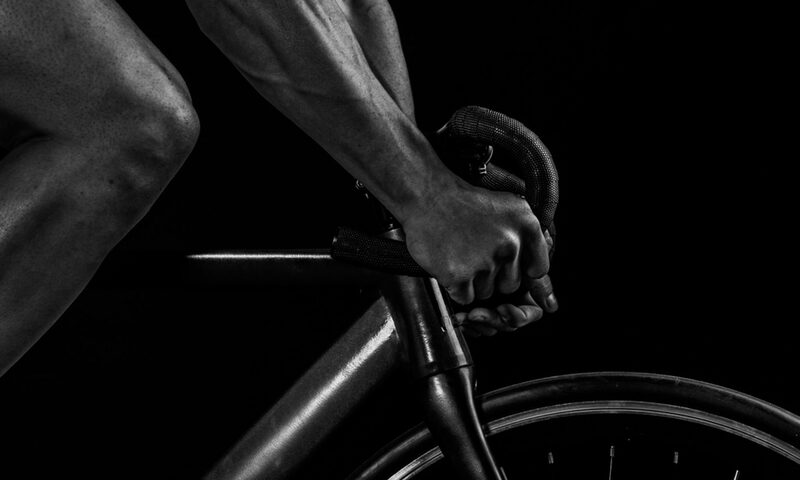 A big winter training block ahead starts in a few weeks. 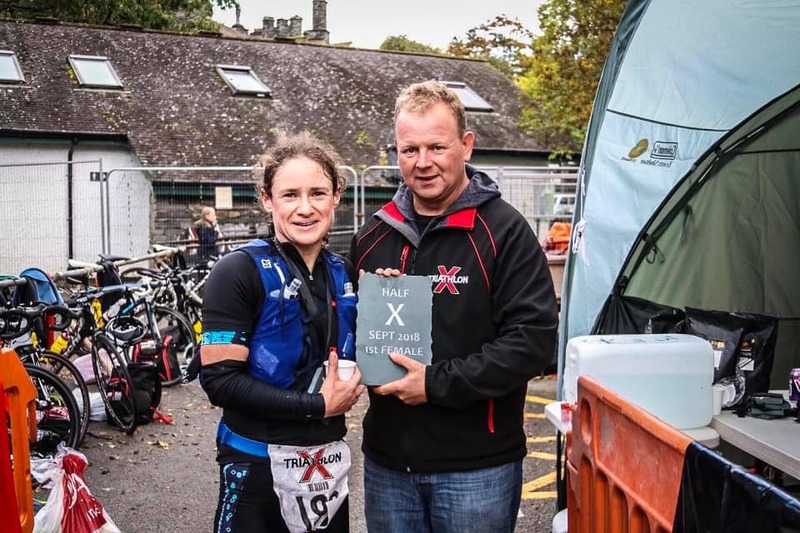 Having won the the Scottish National Youth 10mile Time Trial Championship and the Under 18 Ladies at the legendary Georgetown League, Fusion Triathlon Club youth rider Kate Richardson delivered a phenomenally close podium result at the National Youth Championship Final Championships. 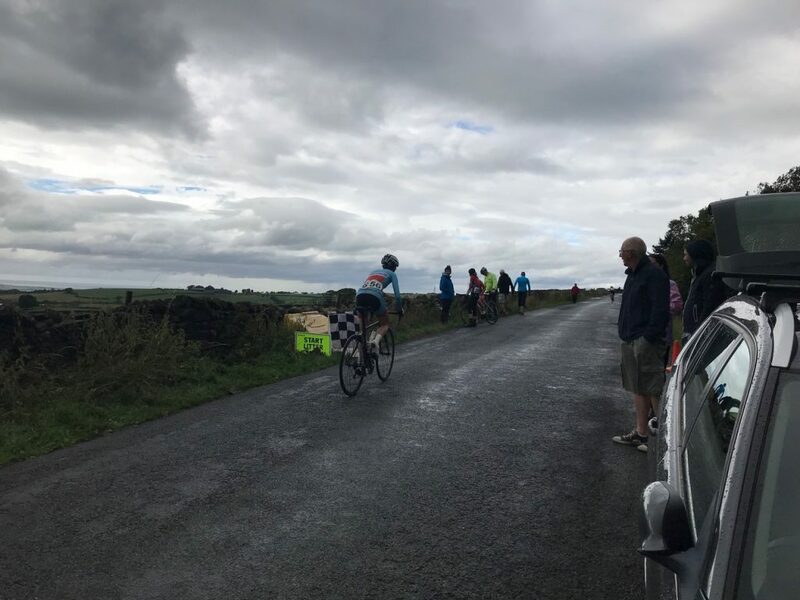 Huge congratulations to Ely & District CC – B & T Motor Repairs Rider Derek Ricketts in the end of season 25 mile time trial. Save the best for last with a PB to finish the season. 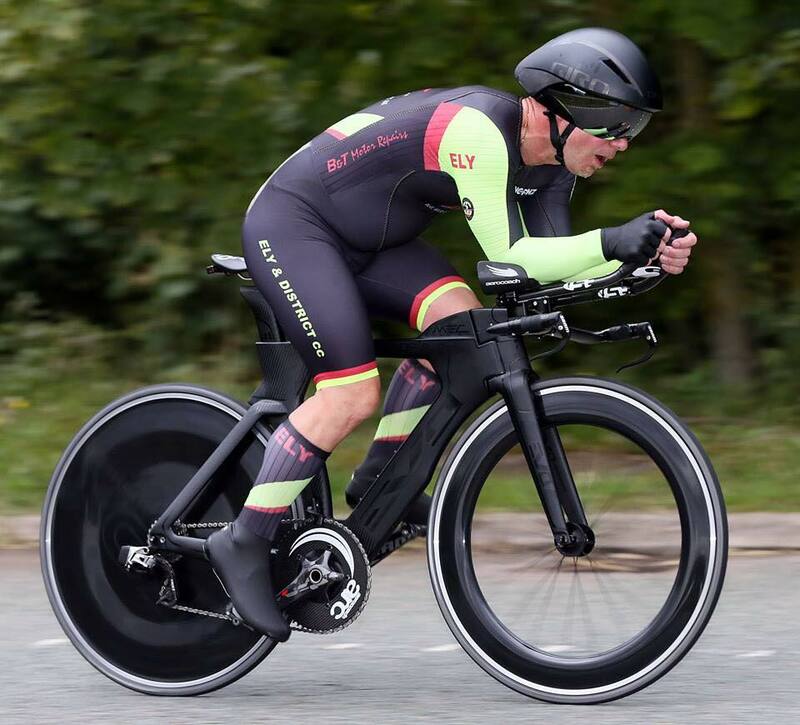 51:48 for Ely & District Cycling Club – B&T Motor Repairs rider Darran Bennett on his last 25mile TT of the season. 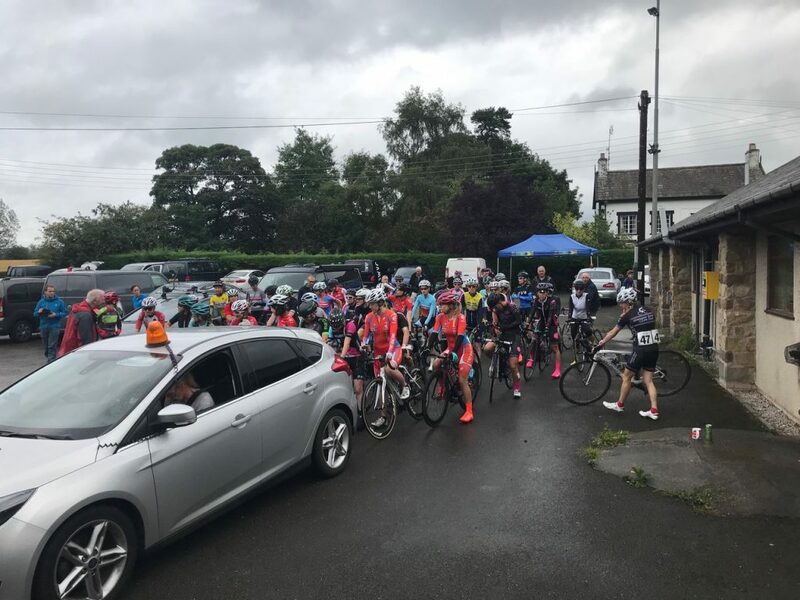 The time trialling season has not yet finished though, and other EDCC – B&T Motor Repairs riders took to the A11 near Newmarket to race on the E2/25 course in the Team VeloVelocity 25 mile race. 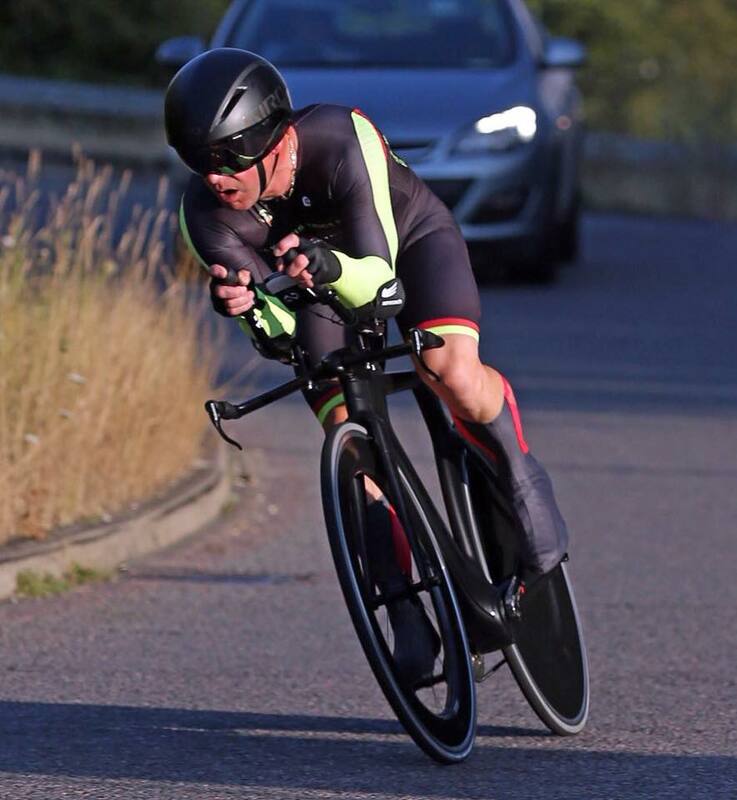 Darran Bennett was again the fastest Ely rider, setting a new course and distance personal best with a very impressive time of 51:48. 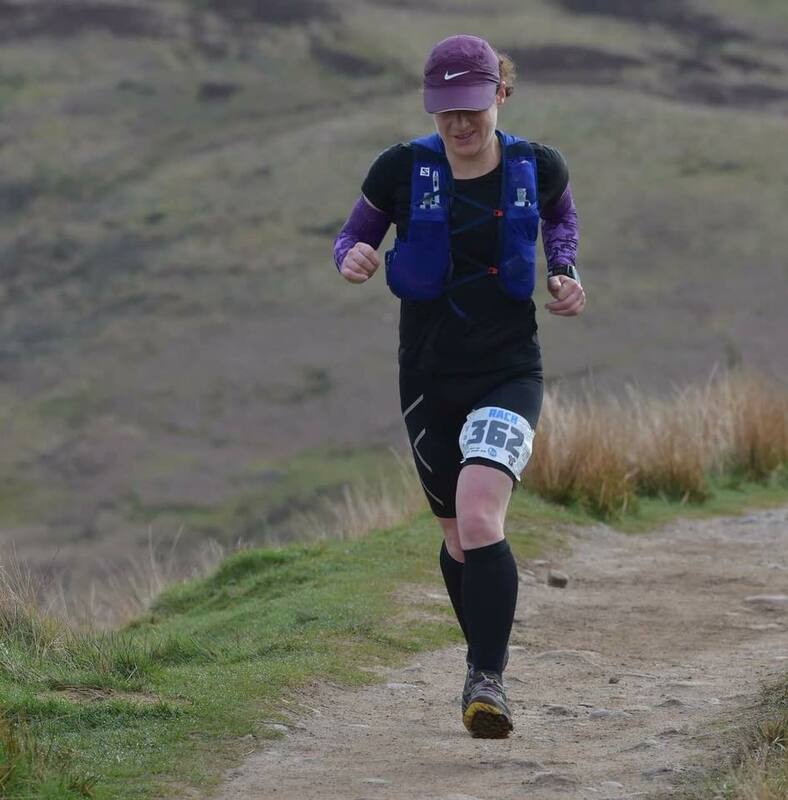 Rachel Hunt Wins Gartmore 10K Trail Run! 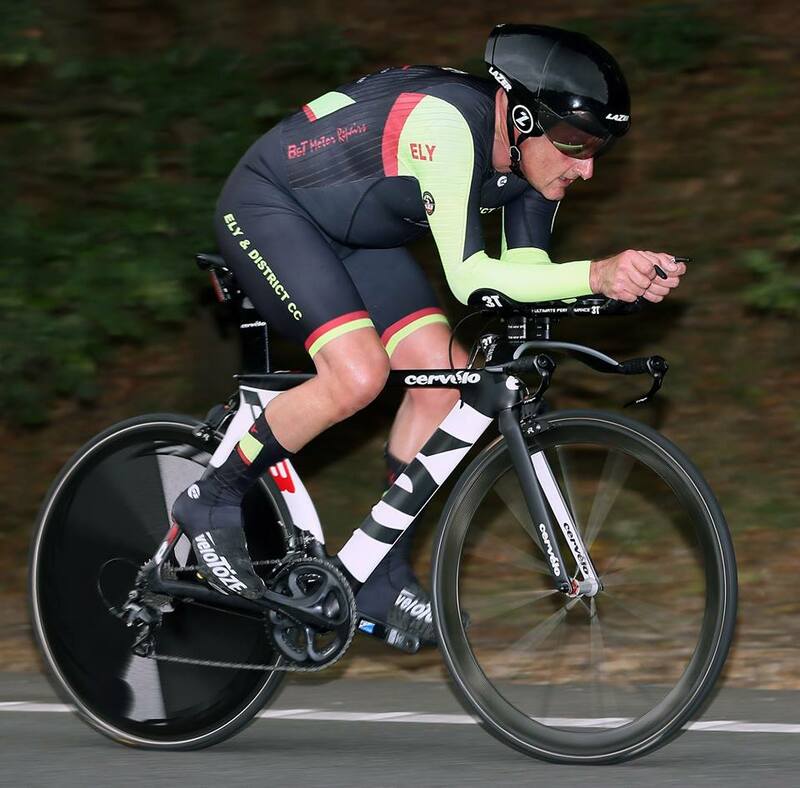 Great win for Darran Bennett taking his 6th win of the season at the Kempton Cup 10 mile time trial on Tuesday night. Still holding his form this late in the season! !